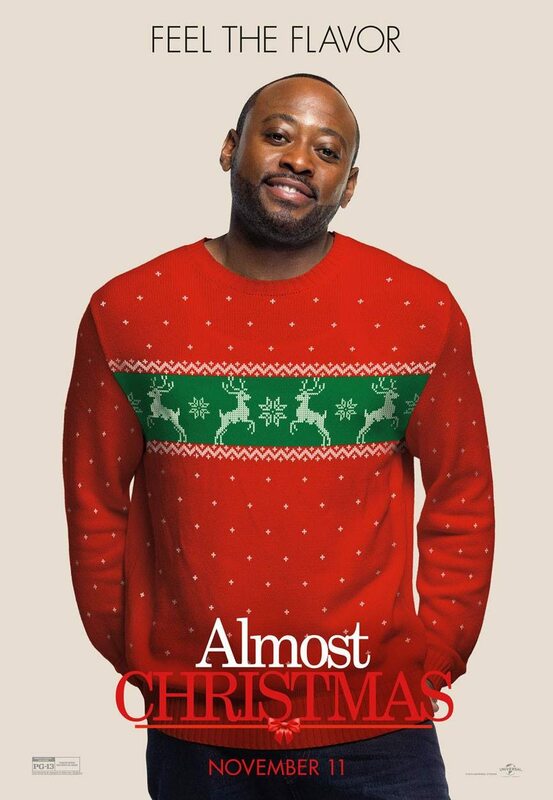 It’s almost Christmas! 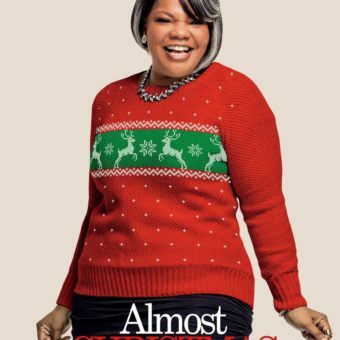 Okay, we’re still more than a month away from those beautiful days with joy, happiness and our beloved family and friends, but if you can’t wait there’s a movie that’s all about the best time of the year. 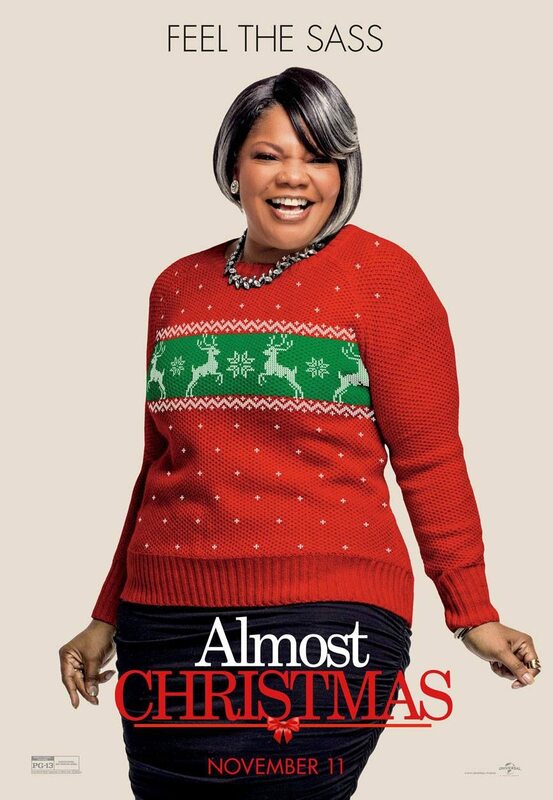 Unfortunately it looks like the family in this movie isn’t going to have such beautiful days. 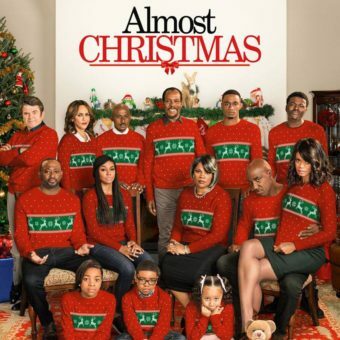 The family gathers together for their first Christmas since their mom died and that’s not going too well. 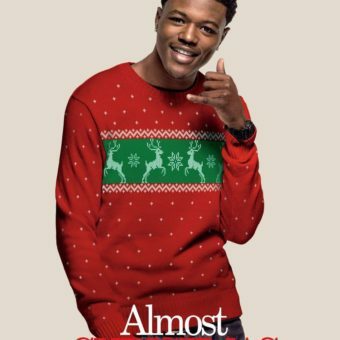 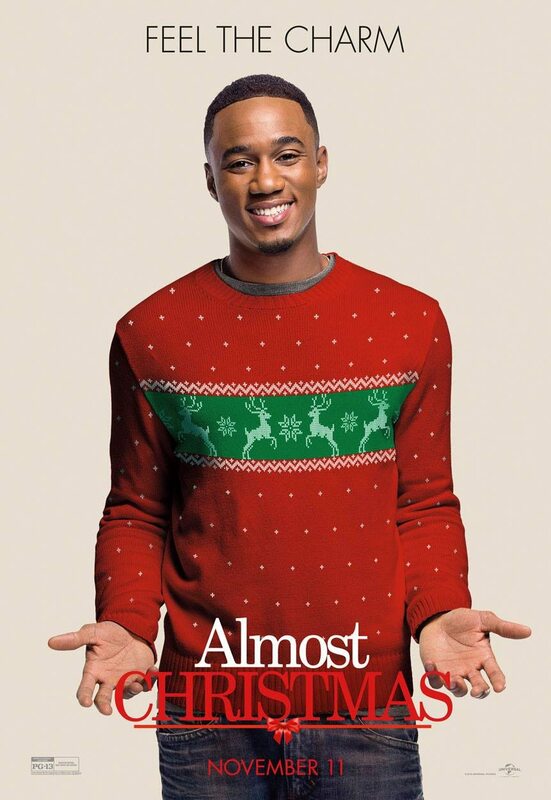 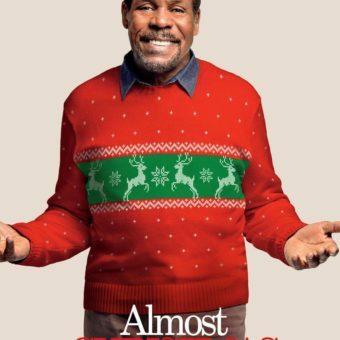 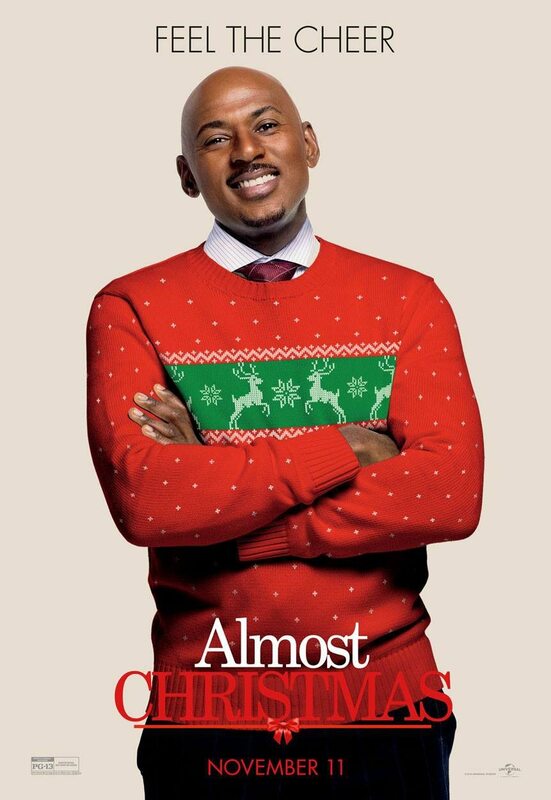 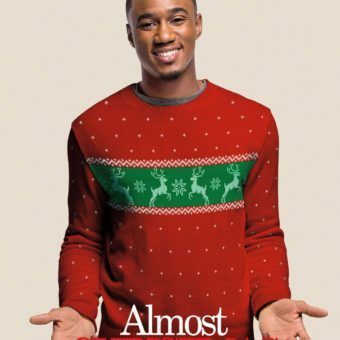 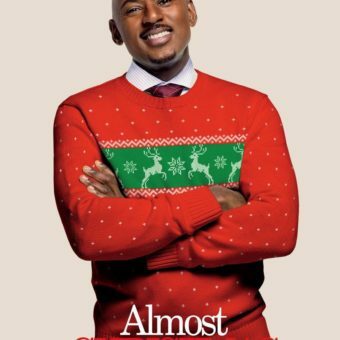 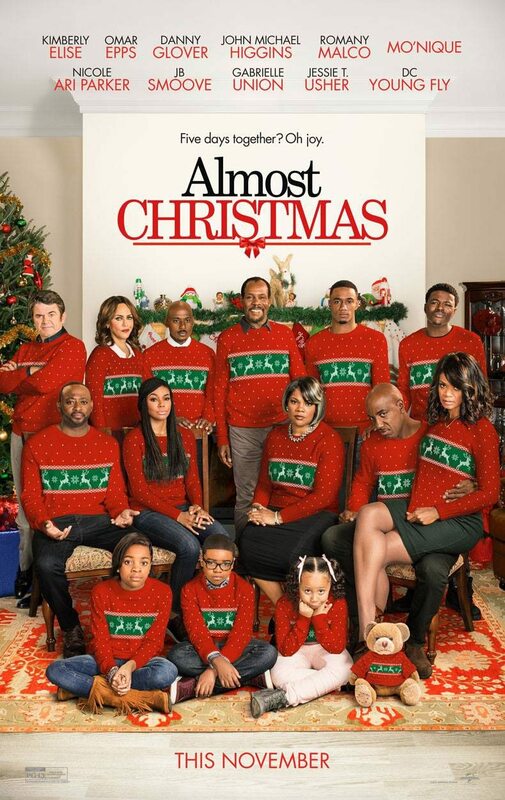 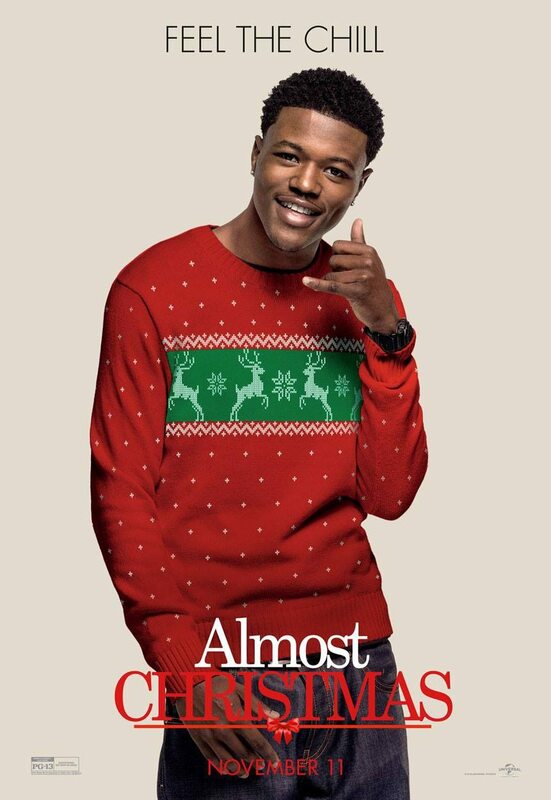 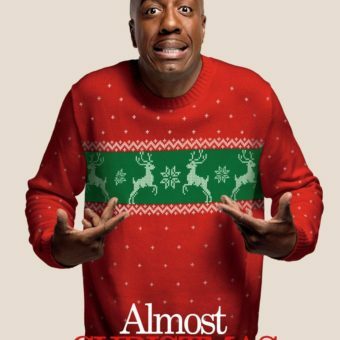 The movie Almost Christmas is from this day on in theaters. 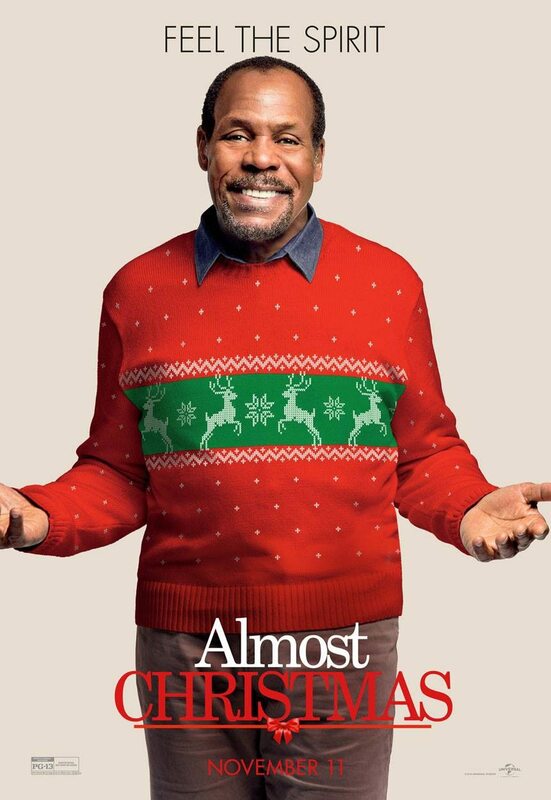 Do you like this post? 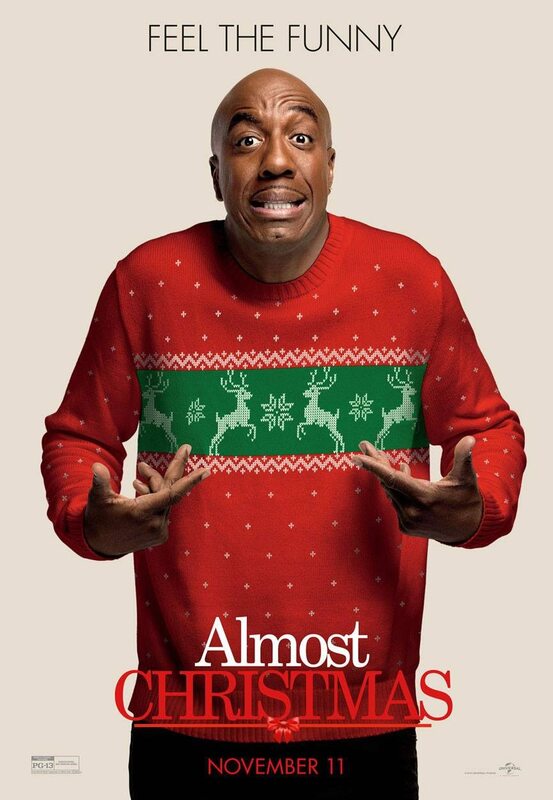 It is part of our “Christmas” theme. 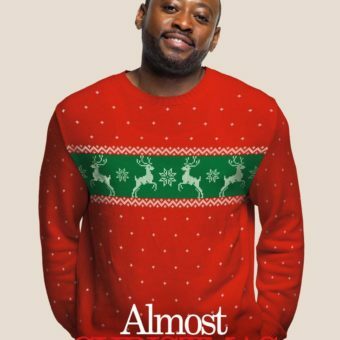 A special page showing all images we've published around this theme.